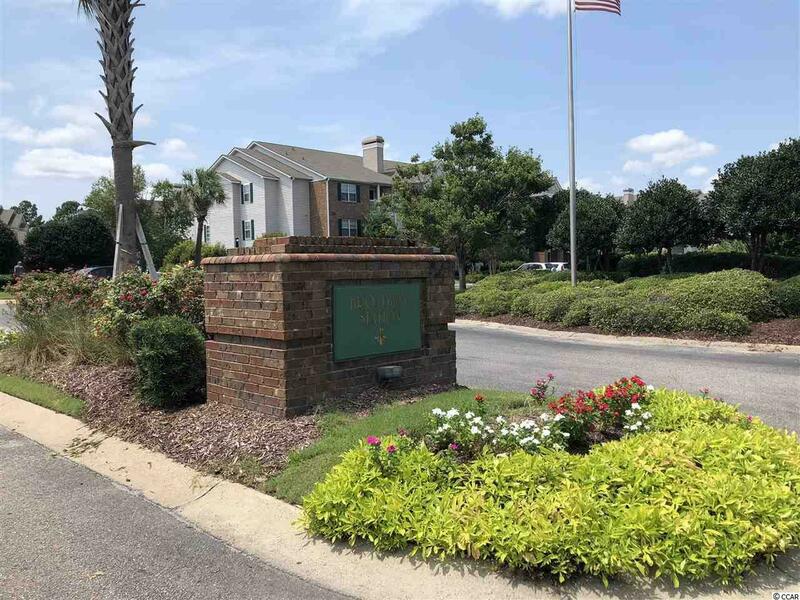 3753 Citation Way #415, Myrtle Beach, SC 29577 (MLS #1821179) :: Garden City Realty, Inc. 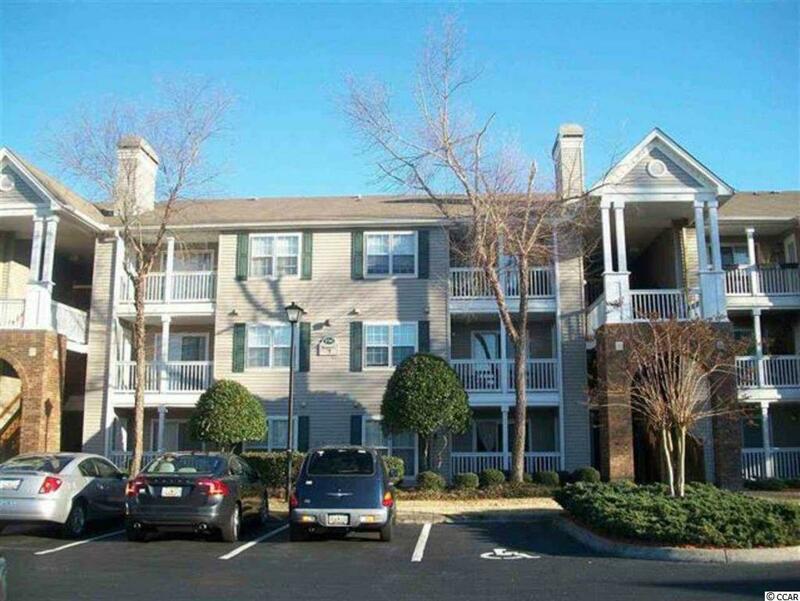 Absolutely beautiful 1 bedroom ground floor condo with screened porch . It doesn't get any cleaner than this unit. This unit has a wood burning fireplace for those chilly evenings. new paint, new kitchen stove and the porch was just screened in. If you are looking for something that is super clean and well taken care of this is it. Used only as an overflow for family and guests. Broadway Station is located 4 blocks from the beach with public access, easy walk or golf cart ride. 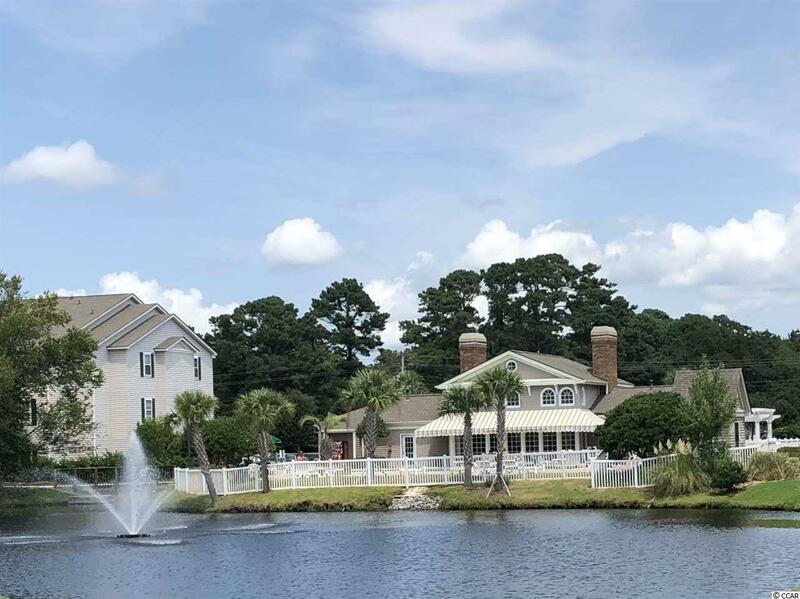 Property features Clubhouse,Heated Pool with nearby restrooms, hot tub, equipped gym, free car wash and a separate laundry facility.This location convenient to grocery, several restaurants, cleaners, Walmart, gas stations, drug store,golf courses. The highly desirable North End of Myrtle Beach. Low Hoa's that include water, sewer and trash. Soon to be gated community, get in before the prices go up. A separate GARAGE is available at an additional price. Listing provided courtesy of The Hoffman Group. Listing information © 2019 Coastal Carolinas Association of REALTORS® MLS. Listing provided courtesy of The Hoffman Group.